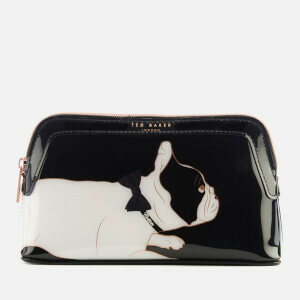 Superior quality combined with a quirky sense of humour, Ted Baker ensures that every piece produced has its heart and personality woven into it. 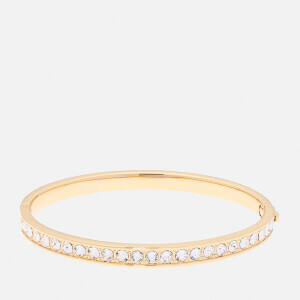 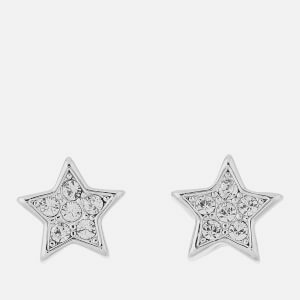 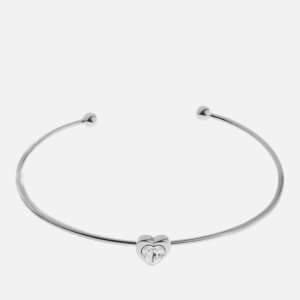 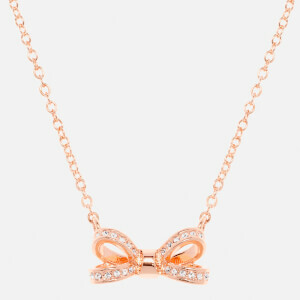 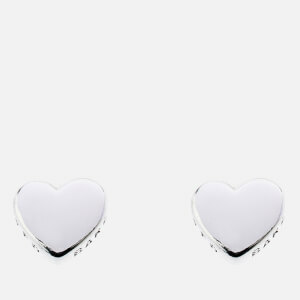 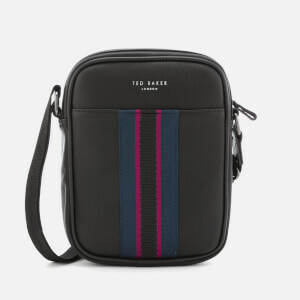 Founded in 1987, the Ted Baker brand is synonymous with affordable clothing and accessories for men and women who enjoy fashion and had their own distinct style. 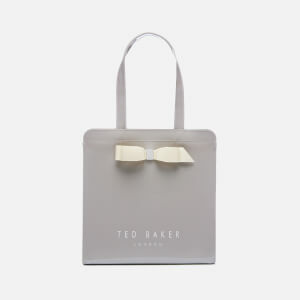 A year later, the first Ted Baker store was opened in Glasgow, followed closely by Manchester, Nottingham and London. 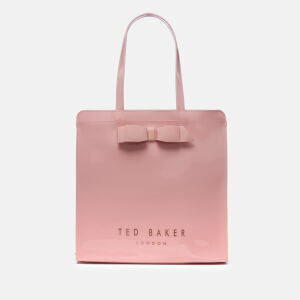 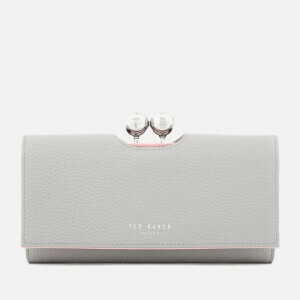 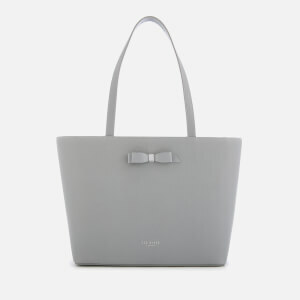 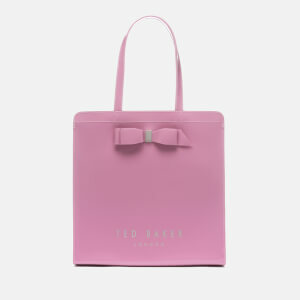 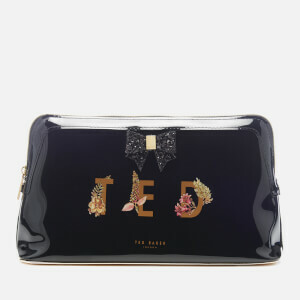 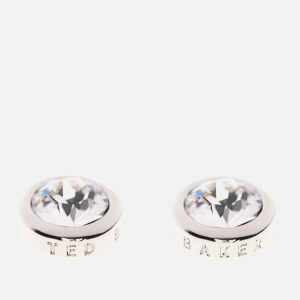 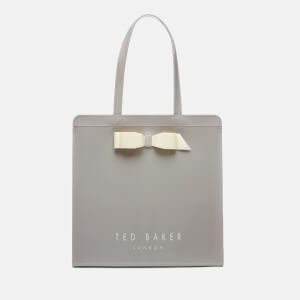 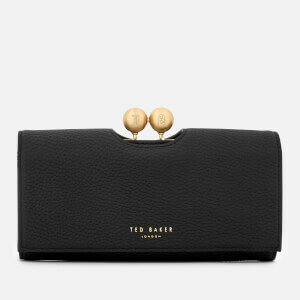 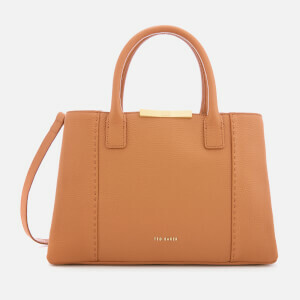 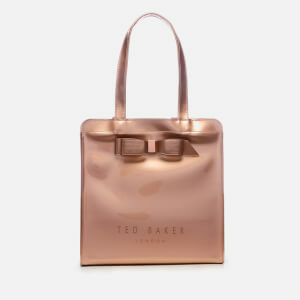 In no time, Ted Baker purses, handbags and accessories had a devout fashion following. 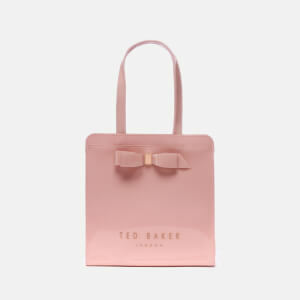 Ted Baker is now one of the fastest-growing leading lifestyle brands in the UK, loved around the world for its quintessentially British style and high quality, refined designs. 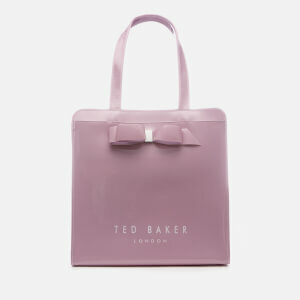 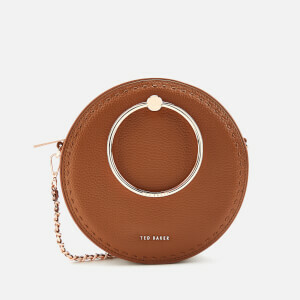 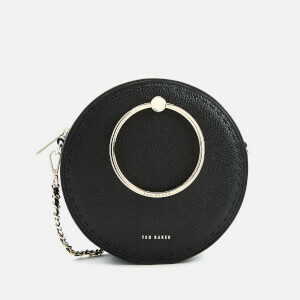 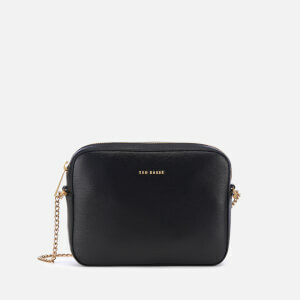 Ted Baker bags, purses and accessories are the epitome of classic and fashion forward trends entwined to create something contemporary and timeless. 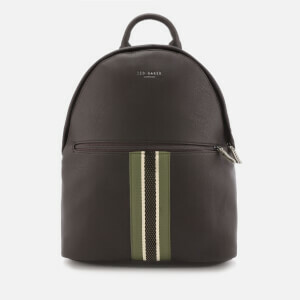 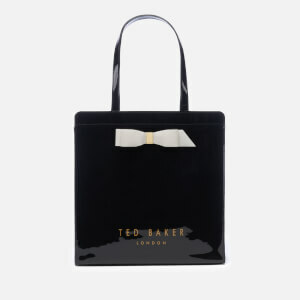 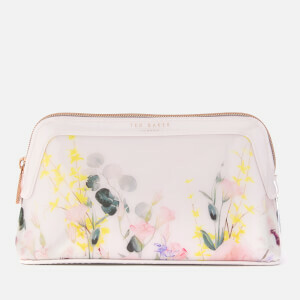 Shop the new collection from Ted Baker at MyBag, including Ted Baker bags and purses for the latest and best in British design.